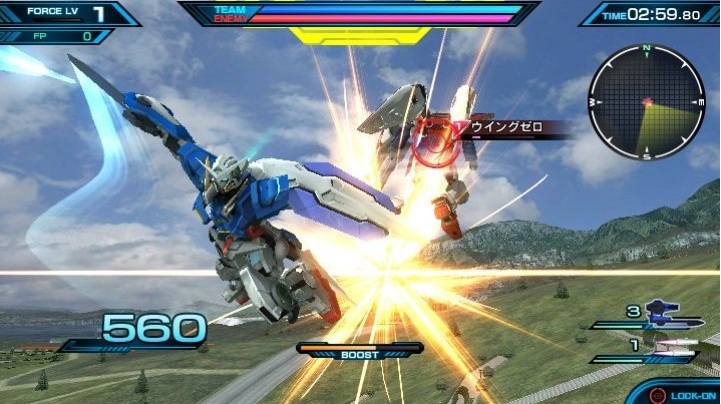 As you might have heard, Mobile Suit Gundam: Extreme Vs. Force has just launched in Japan, and will be coming to North America in 2016. Let’s honor this occasion by gazing at a bunch of screenshots and box art, shall we? Look forward to more news and media as it becomes available.